Released on Friday 26th October 2018. 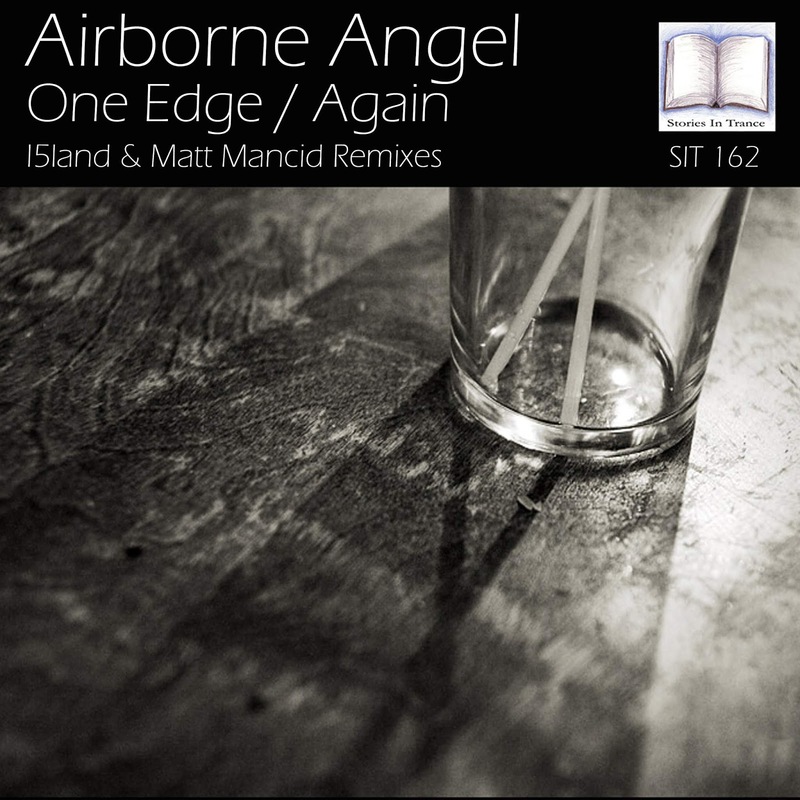 Stories In Trance present SIT 162 by Airborne Angel with the double a-sided remix edition of One Edge / Again. The One Edge EP was originally released earlier in 2018 but now we have two new remixes of One Edge & Again by I5land and Matt Mancid respectively. First up we have the I5land remix of One Edge. Czech producer Ludek Simcik (under his now familiar and well regarded I5land moniker) follows on from his last appearance on SIT - his latest original Xanthokon (SIT 160) - with a fantastic new remix. His use of deep low-end power whilst keeping the melodic feel of the original set in I5land's usual uplifting style is nothing short of superb, additionally served by well defined percussion and an ever evolving structure throughout. Another stellar effort from I5land to add to his impressive discography, and one we are proud once again to showcase here on SIT. 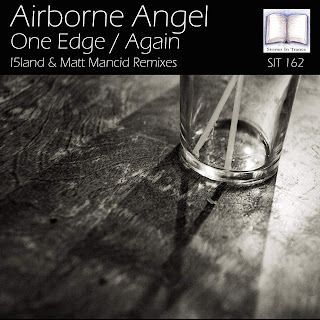 The other half of this release is the Matt Mancid remix of Again. We're proud to welcome Matt Mancid back to SIT after a break of nearly two years due to other commitments, but reassuringly, he's still got it in his locker! He takes the track down a truly unique path, brilliantly blending a mixture of Matt's uplifting and progressive styles. This remix is a real stand out track with the added creativity of the bridge in the main climax of the track, reminiscent of fellow countrymen Hypetraxx back in the day. Once our resident mastering expert Dan Garton had given it a final polish the finished article shines as a great alternative to the original and adds to Matt's reputation as a phenomenal producer. As the weather begins to turn cold, we at SIT thought it'd be appropriate to add some extra heat to proceedings, so the Eighth episode of 2018 is a Hard Trance Special Edition. Delving into the archives we present the best of the hard stuff from both modern times (Now) and it's early years (Then). 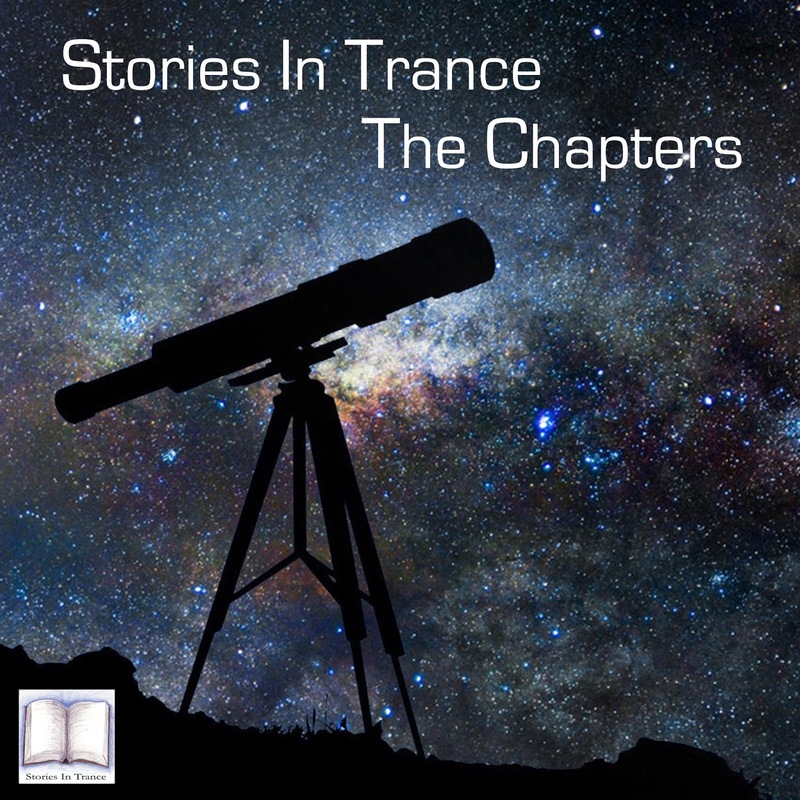 Featuring Para X, Michael Urgacz vs Sean Tyas, Thomas Petersen, Dizmaster, Solid Sleep, Mass In Orbit, S.H.O.K.K., Russenmafia, the seminal DJ Scot Project remix of Cosmic Gate's Fire Wire, and one of the best ever from the Overdose catalogue in the shape of Skysurfer's Silence to finish.